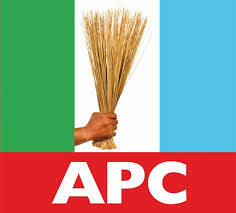 APC wins Katsina bye election – Royal Times of Nigeria. The independent National Electoral Commission, INEC, has declared Mansur Ali of the All Progressives Congress, APC, as the winner of the bye-election conducted in Mashi-Dutsi federal constituency. The Returning Officer to the election, Professor Hudu Ayuba, who announced the results in Mashi today, said APC won the election with twenty-seven thousand, nine hundred and sixty-eight votes. He said Nazif Yusuf of the Peoples Democratic Party scored 19,451 votes while Kabir Abdullahi of the Peoples Redemption Party polled 332 votes. He thanked all those who participated as well as other stakeholders for the success of the exercise. The agent of PDP candidate, Malam Abubakar Abdullahi, described the election as free and fair, stressing that it was the unanimous decision of the electorate and no one could change it. 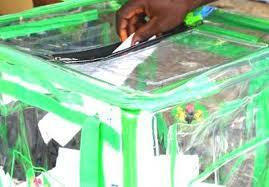 The election was sequel to the death of Sani Bello who was representing the constituency.